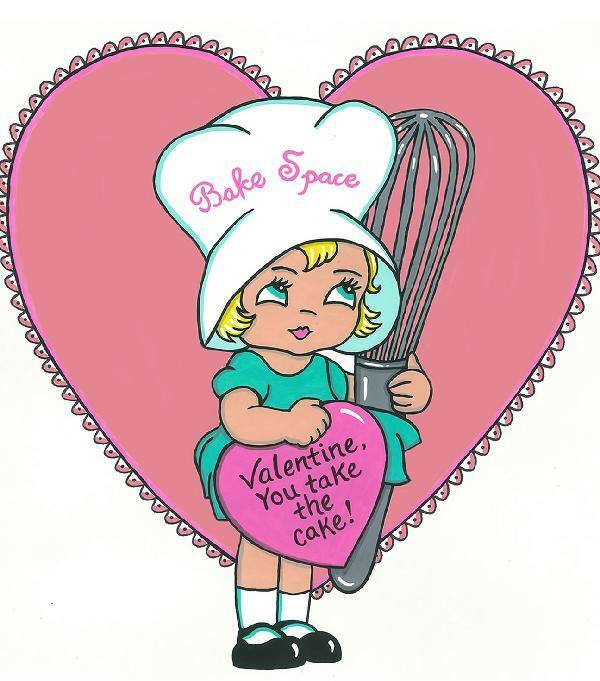 Happy Valentine’s Day from BakeSpace.com! Many people believe that food is one of life’s great aphrodisiacs… and we couldn’t agree more! 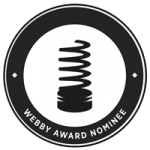 Thank you for making our community of home cooks the sweetest recipe swap on the web. or make your own cookbook!